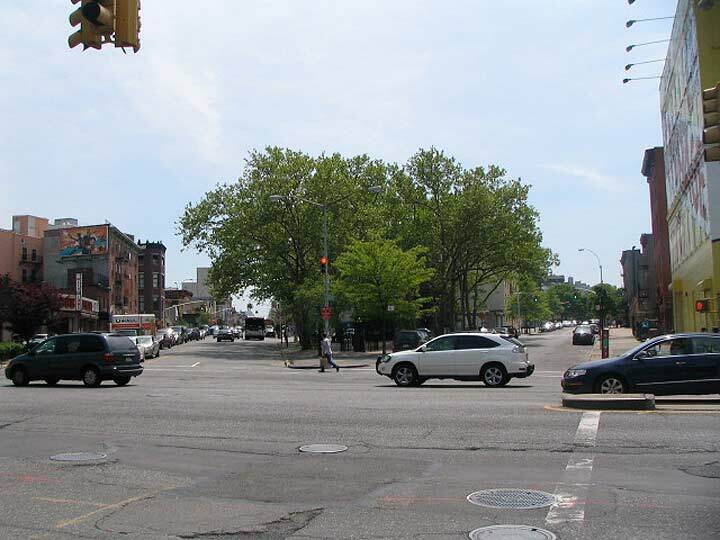 A small traffic triangle is formed on the border of Bedford-Stuyvesant and Clinton Hill by long-ago cvil engineers’ insistence on letting Washington Avenue go its own way. 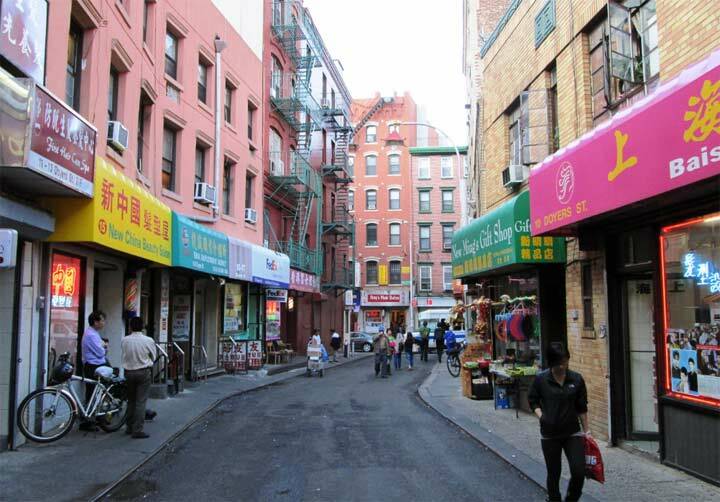 South of Atlantic Avenue in Clinton Hill and western Bedford-Stuyvesant, north-south avenues take a decided southwest angle. Not so Washington Avenue, which keeps true to its north-south orientation until it meets its southern end at Flatbush Avenue and Lincoln Road. Along the way, it forms the eastern boundary of the Brooklyn Botanic Gardens. This orientation forms a couple of triangle parks along its route. One of them is Lowry Triangle at Underhill and Atlantic Avenues, which has been an oasis of green since the streets were laid out hereabouts in the 1870s. For most of those years it was called Underhill Gore. According to the Parks Department the word “gore” refers to a small triangular park, taken from the word’s original meaning of a small odd-shaped or triangular piece of material sewn into clothing to alter the shape. There’s still a Memorial Gore with a World War I monument in eastern Williamsburg at Metropolitan and Maspeth Avenues. 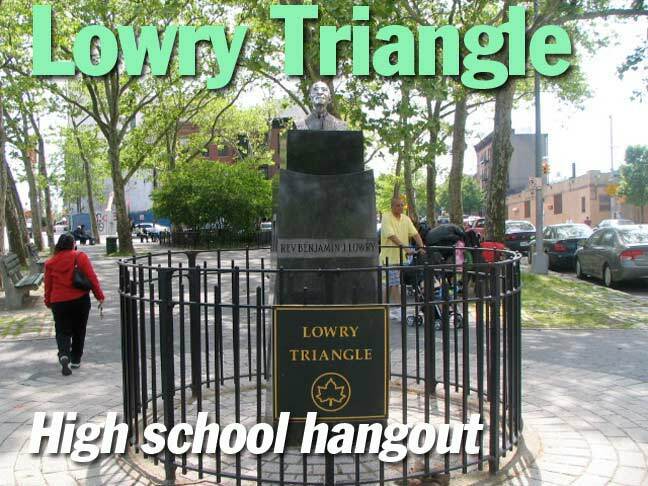 Since 1982 Underhill Gore has been called Lowry Triangle after the longtime pastor of the Zion Baptist Church at 523 Washington Avenue, Rev. 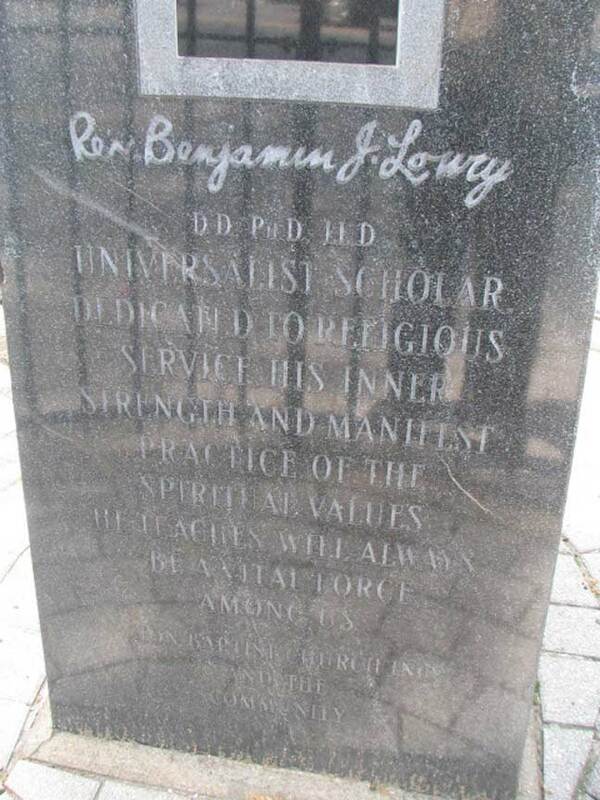 Benjamin T. Lowry 1891-1982). 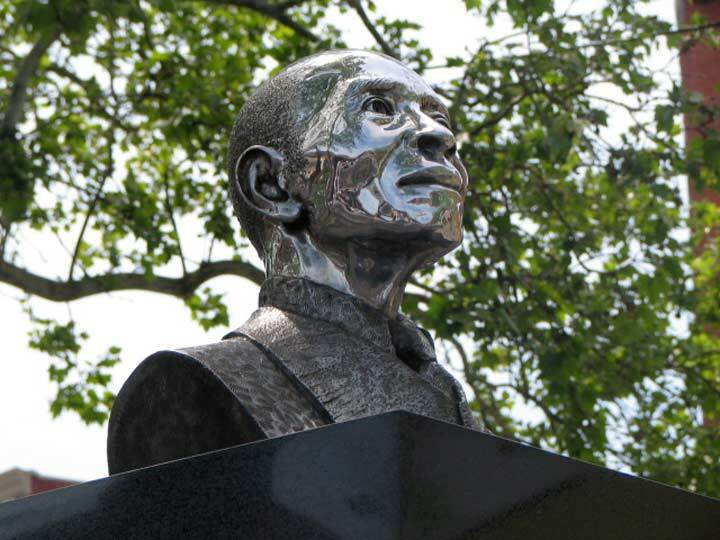 The sculpture and its black granite pedestal were made by Brooklyn artisan Robert Pugh. Across the street is my alma mater high school, the former Cathedral Prep. It was opened as Cathedral College and built in a Flemish Gothic style complete with spires, gargoyles and even a moat (!) in 1914. 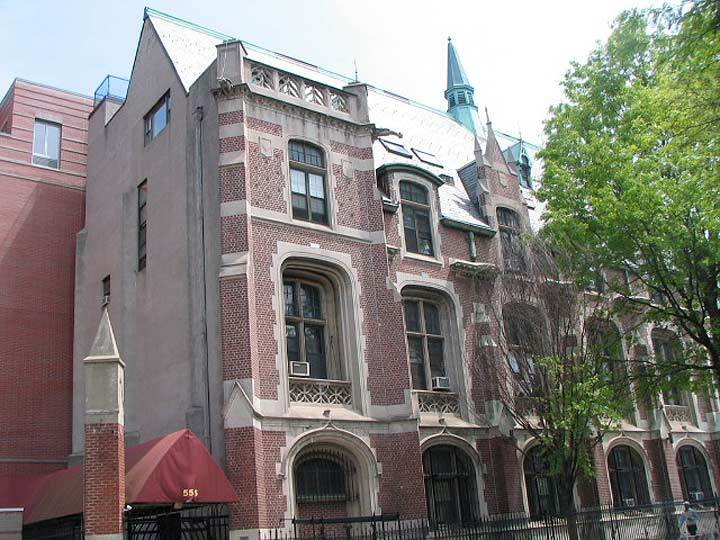 The building was converted into condominiums in the 1990s, and in something of a miracle, most of its original details have been preserved and even a couple of the interior details as I found when I was let in a few years ago by ForgottenFan Linda P., one of the current residents. See the side window on the 3rd floor? That’s where the Senior Lounge was. We had a couple plush chairs, a turntable and a TV set. I will not reveal here what years I was there. The main front entrance, 555 Washington, is the first door on the left. 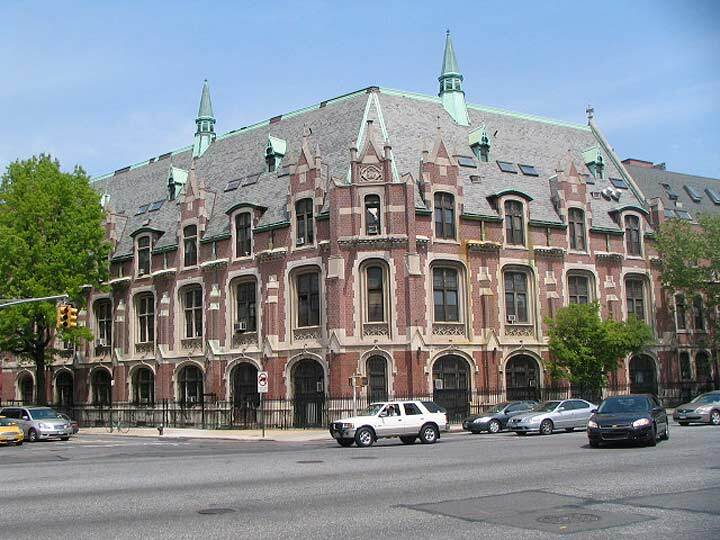 The neighborhood it’s in is actually the northeastern most border of Prospect Heights. As a young child, I was a member of Zion Baptist Church when Dr. Lowry passed away. He was the founder and encouraged the congregation who were mainly southern transplants. Sadly the pastor who replaced him all but erased any memory of Dr Lowry and the original Zion Baptist Church. I am glad that this statue still stands.